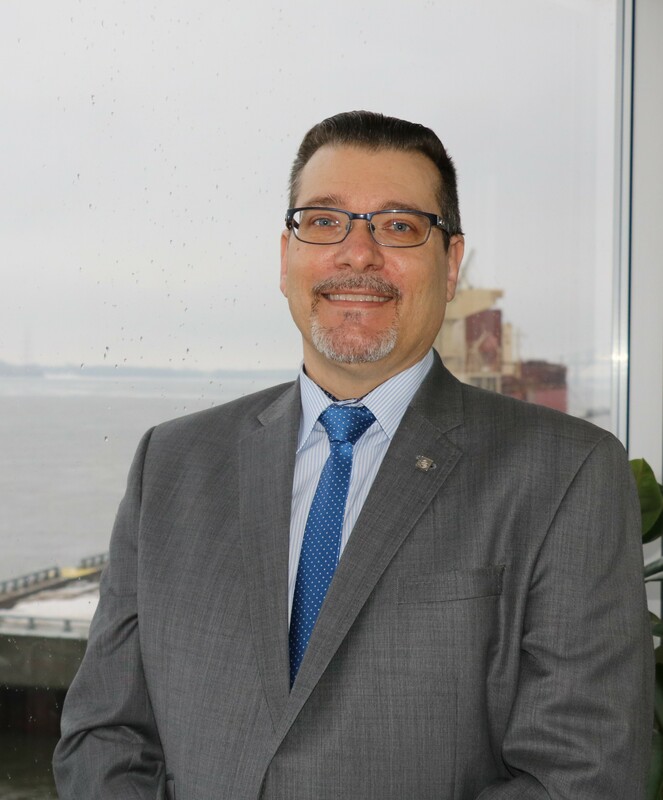 Mr. Gaétan Boivin, President and Chief Executive Officer of the Trois-Rivières Port Authority (TRPA) is pleased to announce the appointment of Mr. Sylvain Gendron as Operations Director. A graduate in naval architecture from the Institut Maritime du Québec and in the process of obtaining a certificate in project management from Université Laval, Mr. Gendron has thirty years of experience in the marine and transportation industries. He has held various positions with BC Ferries, Davie Canada Inc., Transports Desgagnés, Groupe Océan, Bombardier Aerospace and Transport Canada. He has extensive experience in shipbuilding and the inspection and regulation of maritime activities.